Tony has been a Director of Hume since 2016 and is a member of the Remuneration and Succession Committee. 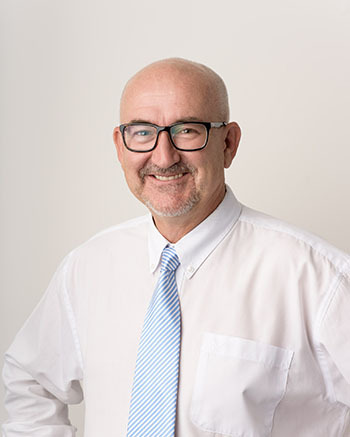 Tony has been active in Albury Wodonga’s business community for over 20 years as well as having international and national experience in leadership, marketing and strategic development. 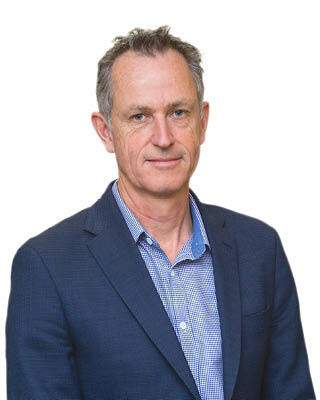 He has participated at Board level on a number of institutions and has a great interest in the economic development of the Albury Wodonga region. Tony was CEO of The Border Morning Mail Pty Ltd from 1996-2007 and holds a Degree in Commerce from the University of NSW. Michael has been a Director of Hume since 2012. Michael was Chair from November 2013 to October 2016, Deputy Chair from November 2012 to November 2013 and since October 2016 is a Member of the Audit Committee and Chair of the Risk Committee. 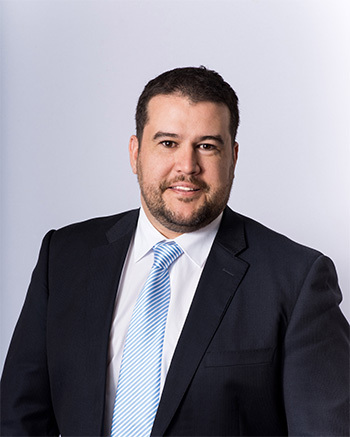 Michael has provided strategic financial advice to the private business sector, major domestic and international investment funds and government borrowing authorities. 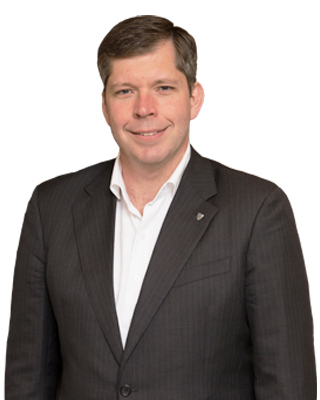 Michael is the Deputy Chairman of the Victorian Ovens and Murray Regional Partnerships Board, is a member of the Audit Committee of Indigo Power, is on the Latrobe University Regional Advisory Board and is a member of Scots School Board and a former Board member of Hothouse Theatre. Henri has been a Director of Hume since 2011, (apart from a 12 month break in 2012 due to a temporary relocation to Hong Kong), and is a member of the Risk Committee and Chair of the Audit Committee. Henri was also Deputy Chairman from November 2013 to October 2015 and Chair of the Risk Committee from 2013 to 2018. 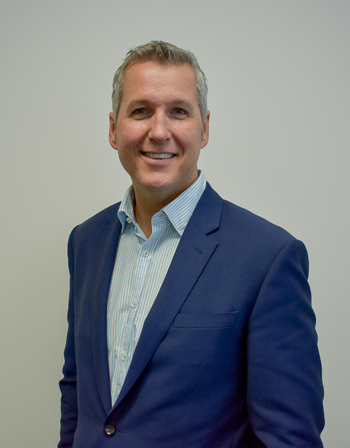 Henri has been a legal, compliance and risk specialist in the financial services industry over the last 30 years in Australia, the UK and Asia, specialising in retail financial services. She qualified as a solicitor in both Australia and England and Wales and in 2018 completed a Masters in European Banking and Finance Law with the University of Luxembourg. Henri’s association with Hume began in 2002 when she joined the staff as Legal and Compliance Manager. She later established her own legal and compliance consultancy business advising small and large retail financial and wealth institutions in Australia and overseas in particular in relation to regulatory change. Kerry was appointed to the Board in July 2017, and is Chair of the Remuneration & Succession Committee. Kerry is the Global University Recruitment and Early Talent Pipeline Development Director for Mars Incorporated and has extensive experience in organisational development. 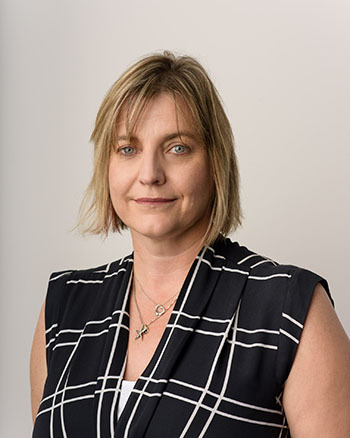 Kerry is also a Non-Executive Director on the Wodonga Institute of TAFE Board and a member of the Finance Committee and Strategy, Innovation and Growth Committee. Kay has been a Director of Hume since 2014 and is a member of the Audit Committee and the Remuneration and Succession Committee. 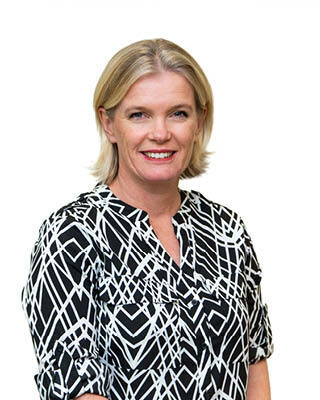 Kay has previously held senior executive roles with National Australia Bank domestically and offshore, was a partner with Deloitte Touche Tohmatsu in financial services and former Chief Executive Officer of Industry Fund Services. Kay is also an Independent Member of the Indigo Shire Audit Committee. 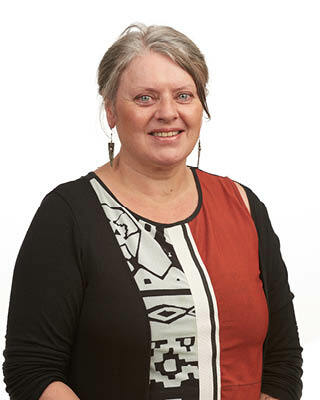 Previously, Kay was a Board member of Wodonga Institute of TAFE. Paul has been a Director of Hume since 2016 and is currently a member of both the Remuneration and Succession and Risk Committees. Paul brings a diverse commercial, management consulting, not for profit and social enterprise background. He held a senior consulting role with Deloitte and Managing Consultant, PricewaterhouseCoopers before setting up in private practice. He has advised private (ASX, SME and start up), public (three tiers of government), not for profit and social enterprise entities, across a range of sectors, in strategy, governance and operations. Paul has sat on and advised a number of Boards and Committees of Management. He is currently Chair of the Advisory Committee for Bridge Road Brewers. 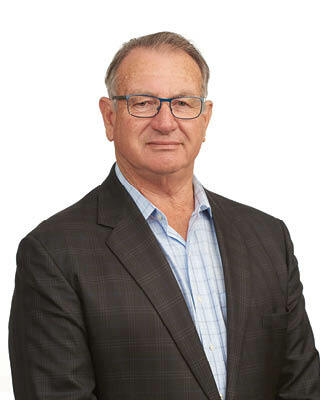 Kent joined the Board in November 2018 and is a member of the Audit Committee. Kent brings both corporate leadership and consulting experience within the financial services sector across Australia, Europe and Asia. Kent comes to Hume with a broad-ranging skillset and strengths in leadership, strategy, actuarial, risk, treasury, investor relations and regulatory and capital management in the life insurance, wealth management and banking sectors. 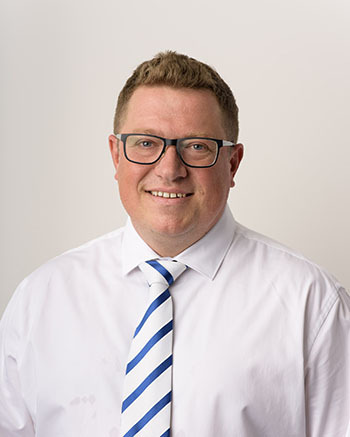 Stephen joined Hume in June 2018 and has over 20 years experience in financial, technical and business management capabilities. 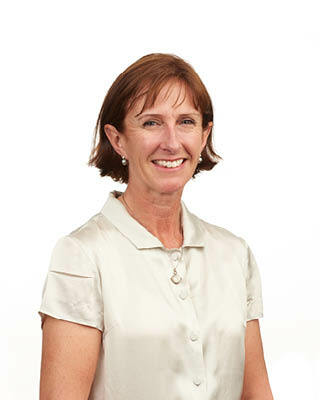 Alison Prentice joined Hume in October 2011 and has 19 years financial service industry experience. Alison is responsible for the risk and compliance area. Carly joined Hume in 2004 and has 12 years financial services and banking industry experience. 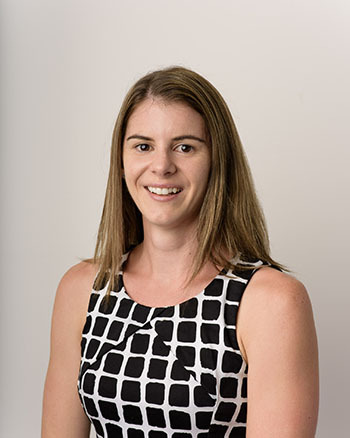 Carly is responsible for Hume’s branch, lending, business banking, insurance and financial planning channels. 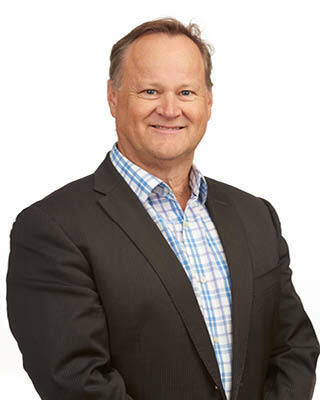 David Rowe joined Hume in 1997 and holds 23 years banking industry experience. David is responsible for the retail banking operations environment. 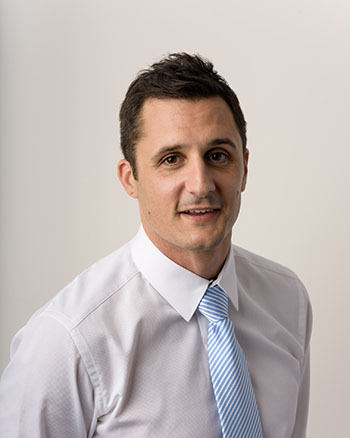 Jarrod joined Hume in 2012 as Finance Manager after a 13 year career in public accounting. Jarrod is responsible for the daily operations of the finance and administration teams ensuring Hume’s financial and strategic objectives can be achieved and the highest quality customer service is provided. Jason joined Hume in 2014 and has 14 years financial service and banking industry experience. Jason is responsible for Hume’s growth strategy and how Hume integrates all our channels and digital products for the benefit of our customers. Tyler joined Hume in 2009 and has over 20 years experience in personal and business banking segments. Tyler is responsible for promoting sustainable growth of Hume’s lending portfolio whilst maintaining lending standards within legislation and regulatory requirements. 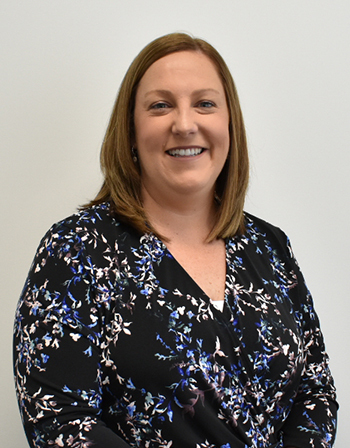 Kristy joined Hume in 2018 and has over 15 years experience in Human Resources. Kristy is responsible for overseeing Hume’s People and Change teams, driving high levels of performance and cultural change, in addition to seeking innovation in talent management and leadership.